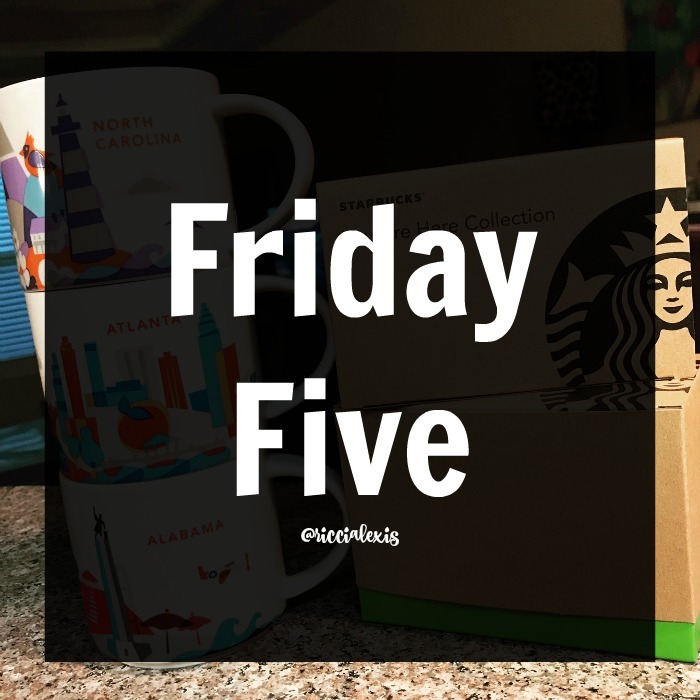 It’s Friday and you know what that means…it’s time for the FRIDAY FIVE!!! If you are new to these parts then you should know that I reserve Fridays to talk about five random things and today’s five is no exception. Completely random but completely blog worthy. Let’s get to it! ONE. If you know me in real life then you know that my nails are just plain pitiful. My grandmother has these long, strong, fabulous nails and somehow my mom and I got these terribly thin, bendy, ugly nails. Ever since I was a kid my grandmother has bought me things to try and strengthen my nails and none have ever worked! I haven’t really worried about them as an adult because my full time job is as a Respiratory Therapist in a hospital so my nails have to be short, we can’t wear nail polish and hospital soap is super harsh so my hands are constantly dry. So imagine my surprise when a couple of weeks ago Onyx Brands (which is based in central Arkansas) reached out to me for some sponsored content. Unfortunately I had to turn them down because I can’t represent a nail company with my terrible nails!! Well let me tell you something, even though I turned those sweet ladies down they sent me a jar of their Hard as Hoof Nail Strengthening Cream to help my nail situation out! WOOHOO!! I have ben using it every night/morning (I work night shift now so I sleep during the day. My niece calls me a vampire. HA!) and I love it so far! It has a coconut smell and I can’t tell if it’s working yet because my nails are still super short but I will update y’all in a couple of weeks to see how it’s working! TWO. Another Arkansas based company, Livespire Apparel, reached out to me and sent me a couple of fun shirts! One is this red tank top from their Natural Statement collection that I have on below and another is a t-shirt from their Inspirational collection that I will show you next week on my Instagram! I would show it to you now but I haven’t been able to take a pic of it yet because I’ve been working like a mad woman this past week. 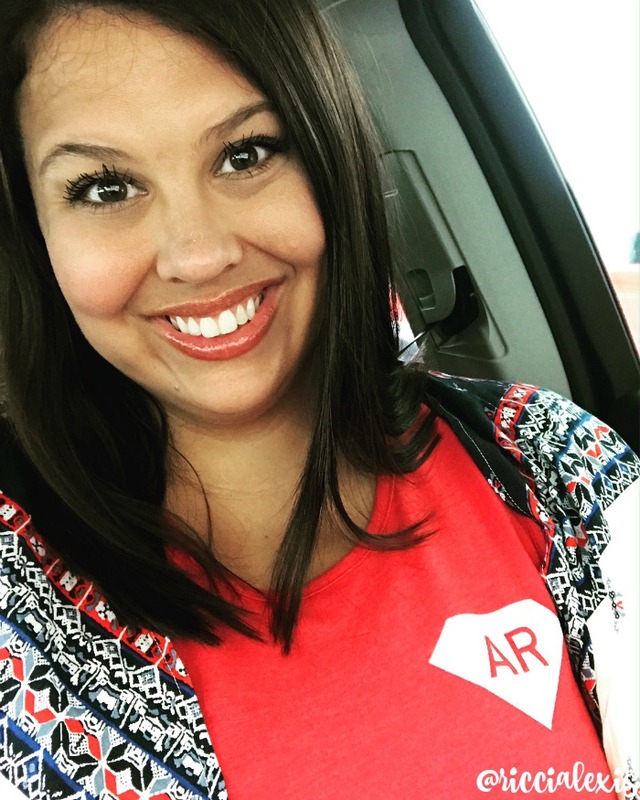 Livespire Apparel was formed after the owner’s mom was diagnosed with breast cancer. He states on the site that while she was undergoing treatment that “even the smallest, simplest piece of encouragement helped her build her strength to fight” and that’s what motivated him to form an apparel company with inspiring words and phrases on it. I love all of this designs and can’t wait to show y’all my other shirt next week!! THREE. As many of you know I have been an avid collector of the Starbuck You Are Here Collection mugs for a couple of years now. It all started on my East Coast Road Trip two summers ago. After touring the White House with my bestie Libby we were grabbing some drinks and snacks at Starbucks and both spotted the Washington DC YAH mug at the same time. It was kind of like fate because we both know we wanted some kind of souvenir from each city we went to but hadn’t decided what to get. When we saw this mug we knew that was it. Ever since that fateful day I have collected a mug from every city I have been to. I have a pretty large collection now and these are my three latest mugs…North Carolina, Atlanta and Alabama! I wish every state had a mug because I think they are super cute!! FOUR. I am sort of dreading this coming weekend. I was going to go to the pool all weekend but this crazy storm weather (thanks Cindy) we are supposed to get has put a damper on those plans. Instead I am going to deep cleanly house. I feel like I just did that but it already needs it again. Plus I really want to clean out a bunch of stuff and donate it. I already made one Goodwill drop off this week. HA!! FIVE. I recently started the Loreal Revitalift Challenge from Influenster. Side note: If you aren’t an Influenster member yet you should sign up!! I get the coolest products from them! 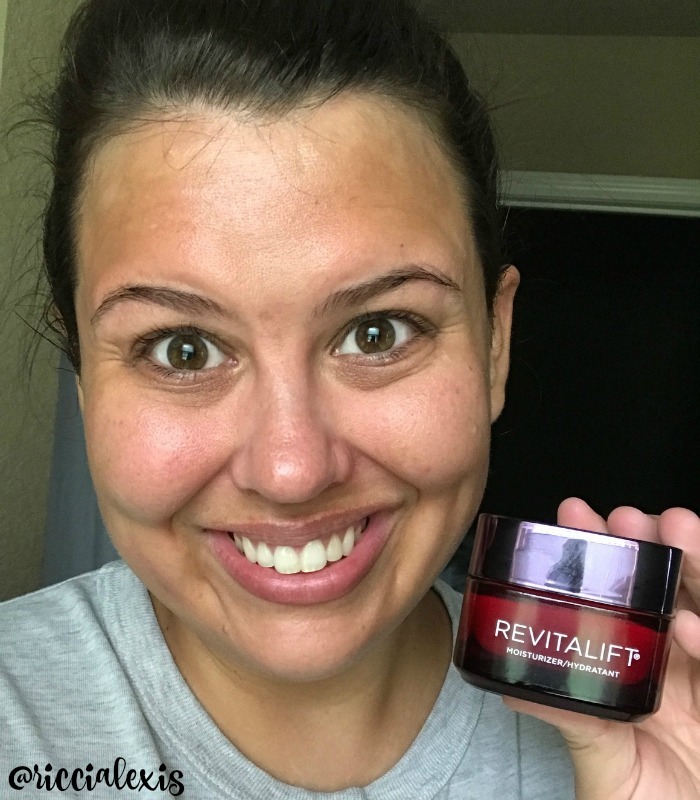 Ok, back to this challenge…I received this L’Oréal Paris RevitaLift® Triple Power Deep Acting Moisturizer for free from Influenster for testing purposes. I am supposed to use it twice a day for 14 day and take pics along the way. I promise to have a completely separate post for my results at the end of the challenge just like I did for my Lancome peel!! And I guess that’s all I have for this week’s Friday Five! Do you have any big plans for this weekend?? I need that hard as hoof nail strengthener! My nails are so brittle and delivering mail is so rough on them! Thanks for the recommendation! I need that nail hardener because my nails are usually a mess. I think I may be allergic to nail polish because when it use it my nails break and peel terribly. 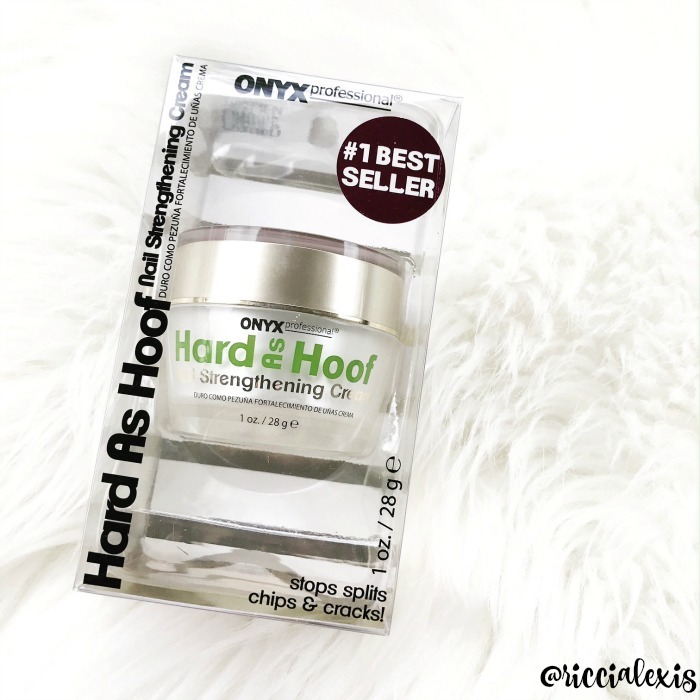 I hadn’t heard of Hard As Hoof but know a lot of people that have dealt with thin or brittle nails. I haven’t seen the You Are Here mugs but they’d be a fun travel moment to collect. I always look forward to your Friday Five. Such a great idea to collect Starbucks mugs. I never remember any moment in my life that I had grown my nails. Its ok, not that important but I see to it that my hands and nails will look pretty good. I envy women who always have time to take care of their nails. Cutting my nails, keeping them them and taking care of my hand is enough for me. Those Starbucks’ mugs sounds like an interesting collection to display. It is nice your collection has a personal connection to the places you’ve visited. I haven’t seen them before so will have to keep an eye out when visiting Starbucks while traveling in the future. These all sounds like really great products. That revitalift looks like a great moisturizer! 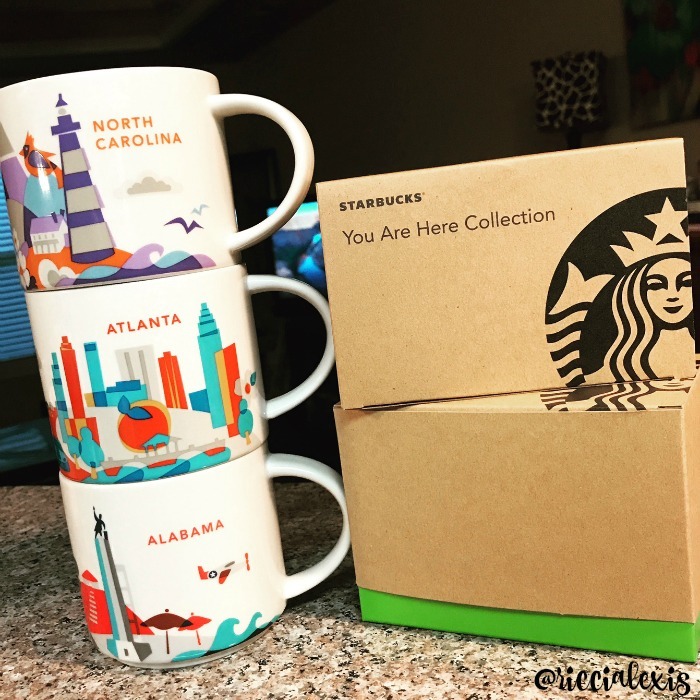 I love those mugs – I want to get a Seattle one for my relatives who just moved there and are Starbucks obsessed! They make such a useful gift item. These sound like great friday fives. L’Oreal Paris RevitaLift Triple Power Deep Acting Moisturizer is something my sister tried and loved so I am going to try this product. My dad is a respiratory therapist! It is had on the hands for sure. His used to crack sometimes because of frequent washing! I need to take care my nails. I don’t do manicure, but would love to have pretty nails :) The L’oreal moisturizer sounds pretty good!